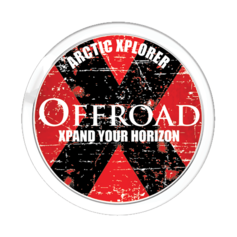 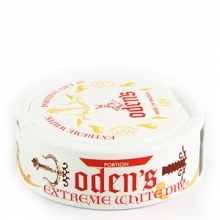 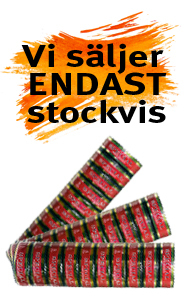 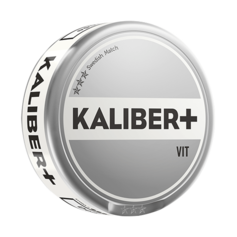 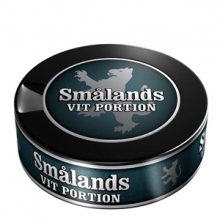 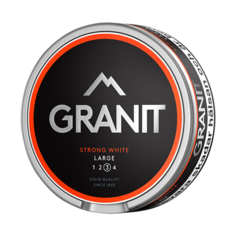 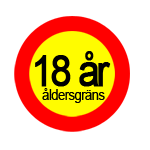 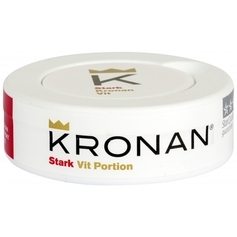 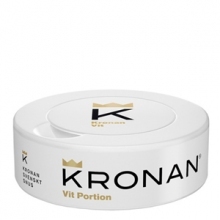 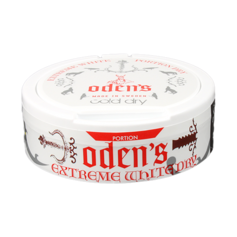 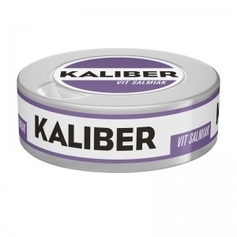 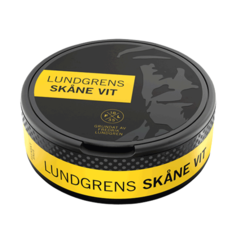 Småland White Portion is a snus with a more classic taste. 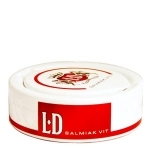 LD Salmiak White Portion with flavors of licorice and slightly less humid than LD usual serving. 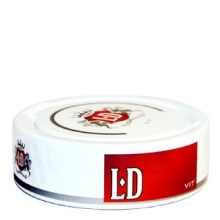 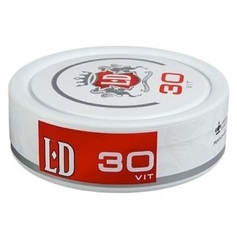 LD White Portion is a smooth and mild taste of tobacco, slightly less humid than LD usual serving. 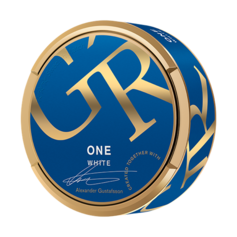 Crown White has a stable and natural taste of tobacco. 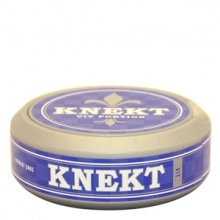 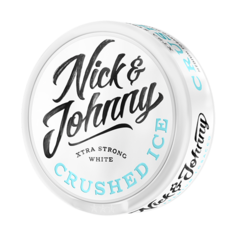 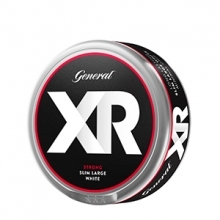 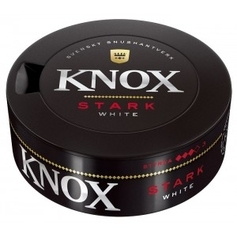 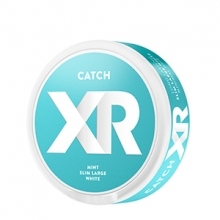 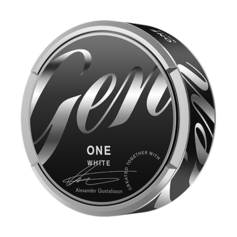 Knox White Portion is a stable and strong taste of tobacco with bergamot and citrus elements.